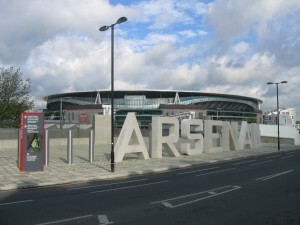 For starters, we’re home to Arsenal Football Club, one of the most famous clubs in the world. After 93 years at Highbury, Arsenal moved to Ashburton Grove in 2006, to the Premiership’s second biggest stadium. Edward Lear was born here and Douglas Adams wrote The Hitchhiker’s Guide to the Galaxy in Holloway itself. We have a fascinating history dating back to at least the 1300s but these days Holloway seems to be becoming a cool place to live, with trendy restaurants and cafes popping up. We’re also a diverse district, home to a multicultural population which can easily be seen in the places to eat in and around Holloway. From the gastropub St John’s Tavern to Ghanaian food at Sweet Handz, there’s plenty on offer for residents and visitors but if you need catering for an event or party, that’s where we come in. We’ve happily provided hearty, delicious fare to Holloway’s locals for years now. 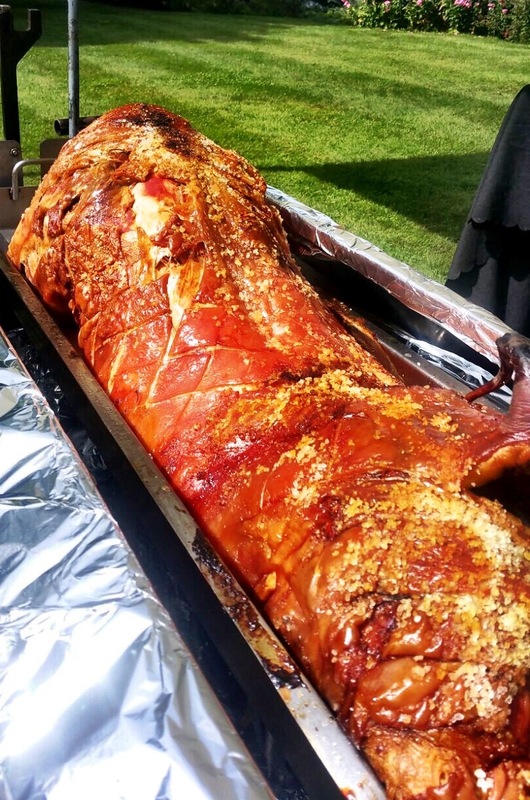 Earlier this week we had the pleasure of catering a corporate function in the Nag’s Head area, cooking two large hogs from scratch for more than 6 hours and then feeding a couple of hundred guests our famous pigs in buns; that’s slivers of moist pork, crunchy bits of crackling, our homemade double of apple sauce and stuffing, all crammed together into soft, floury bread rolls and served while still hot. We also recently catered at the Andover housing estate for a 21st birthday party. In addition to our winter warmer menu of freshly-roasted hog, seasonal vegetables and potatoes all smothered in gravy, we cooked veggie burgers for two vegetarian guests and freshly put together some salad dishes for everyone to enjoy. Whether you’re planning a Holloway party at your business premises, a posh hotel or your own back garden, we can cater, whatever your needs. If you fancy taking over as a chef for the day instead, we also hire out and sell our own hog roast machines, including a delivery and collection service.